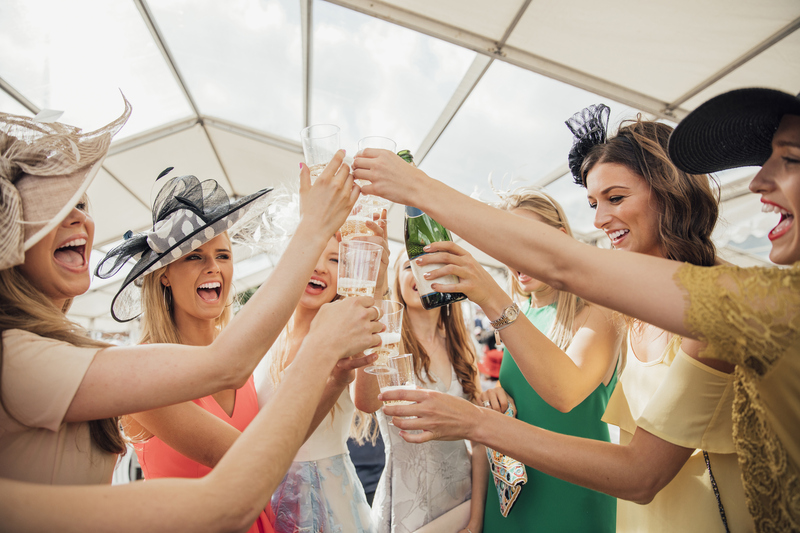 Magic Millions Race Day 2018 is one of the biggest racing events in the Australian calendar. See who's in with a chance of winning this year! Read more.